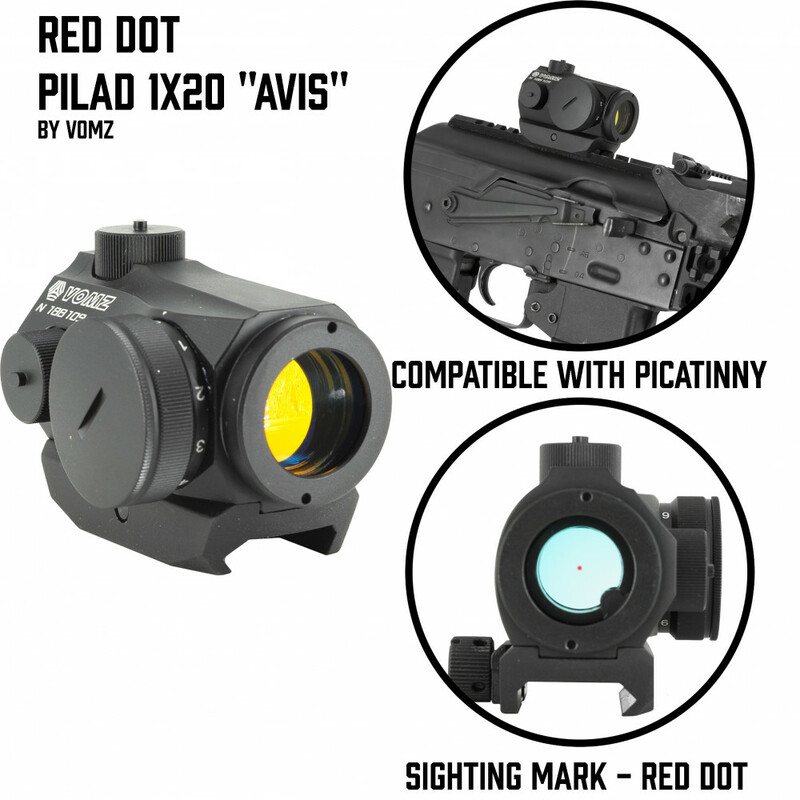 Red Dot Pilad 1x20 "Avis"
Light and compact Red Dot sight is designed especially for IPSC, as small-sized model for SMGs and helps for faster shooting and aiming, that`s why this model is popular is SF units. The sight has 9 levels of dot brightness adjustment. 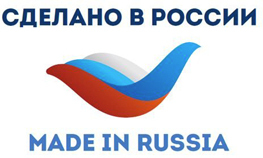 Sizes: 67 х 51 х 51 mm. 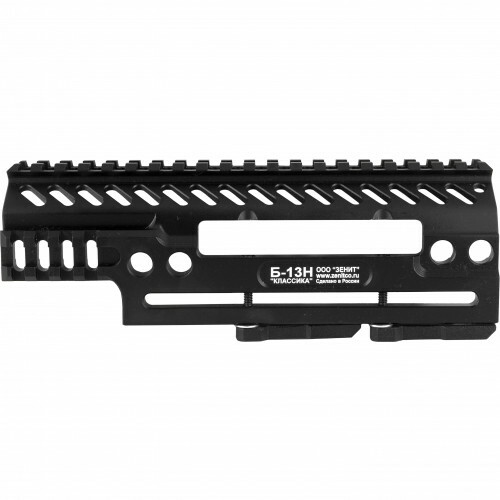 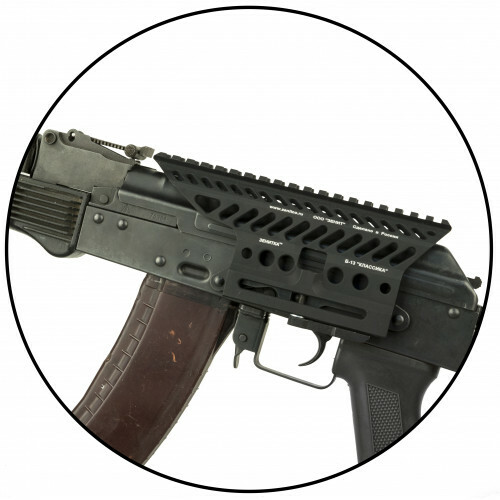 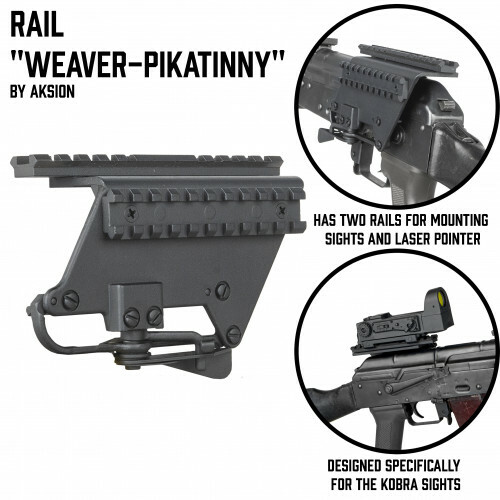 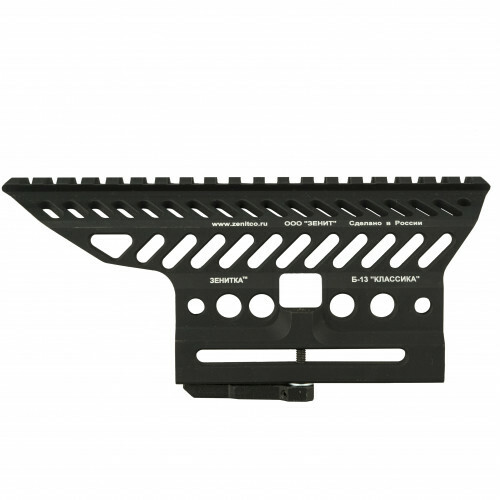 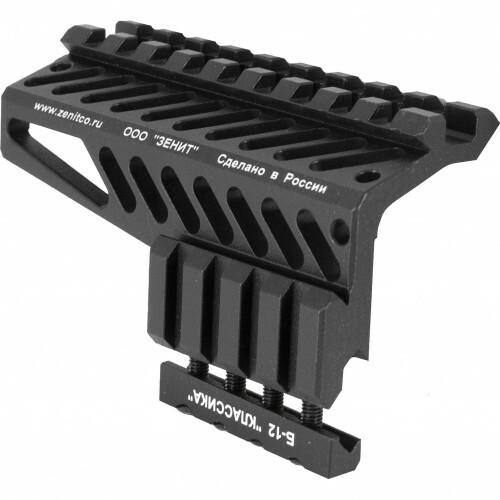 This rail created for any AK serie for placing additional optic and holosights instead of basic mech.. 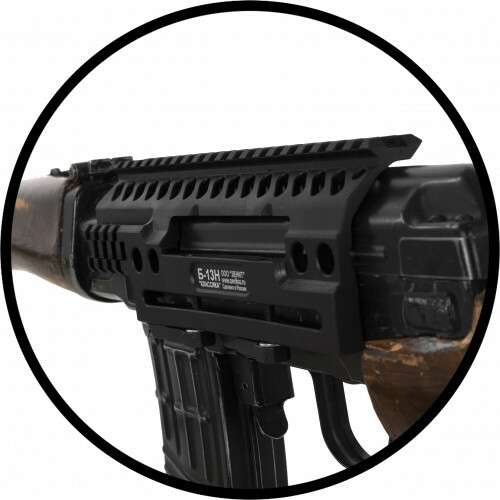 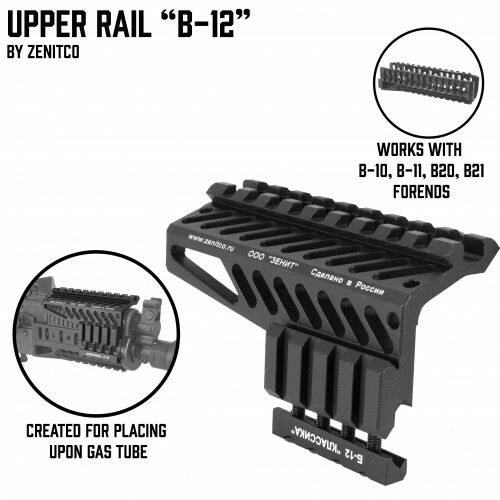 This Rail can be placed on Zenitco forends. 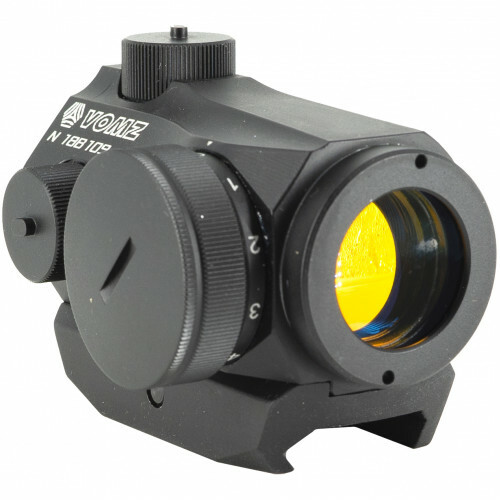 It's provide ability to place Micro-Dot or other sight o.. 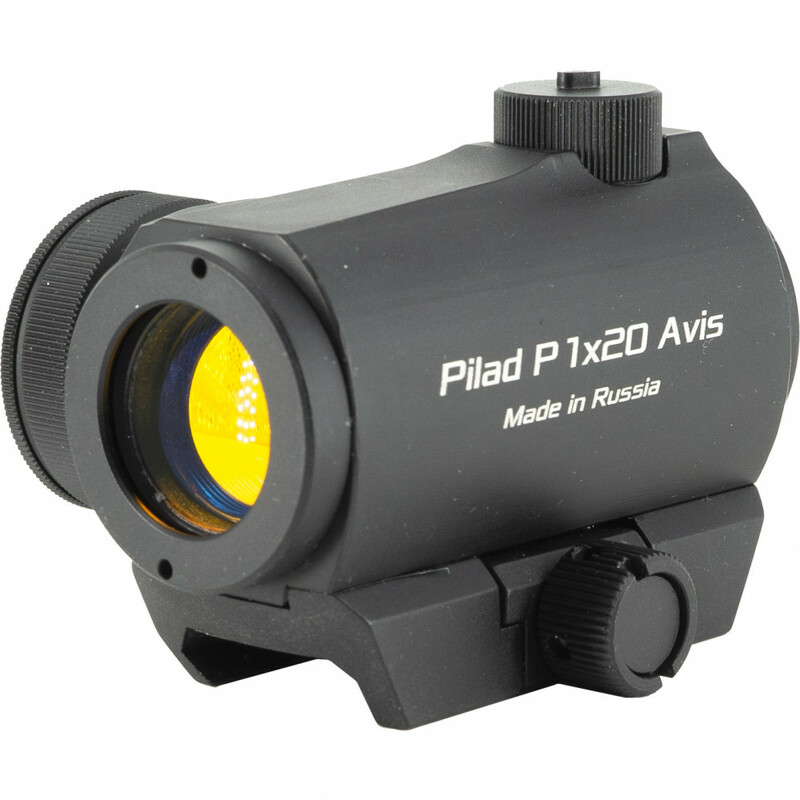 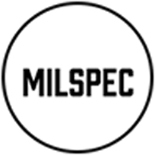 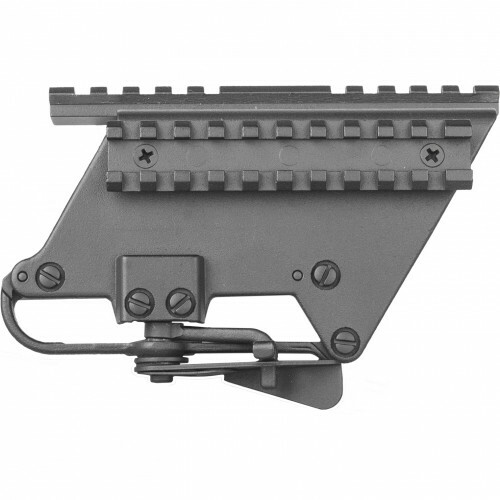 This mount is designed especially for sсopes and sights with RIS-mount, which a.. 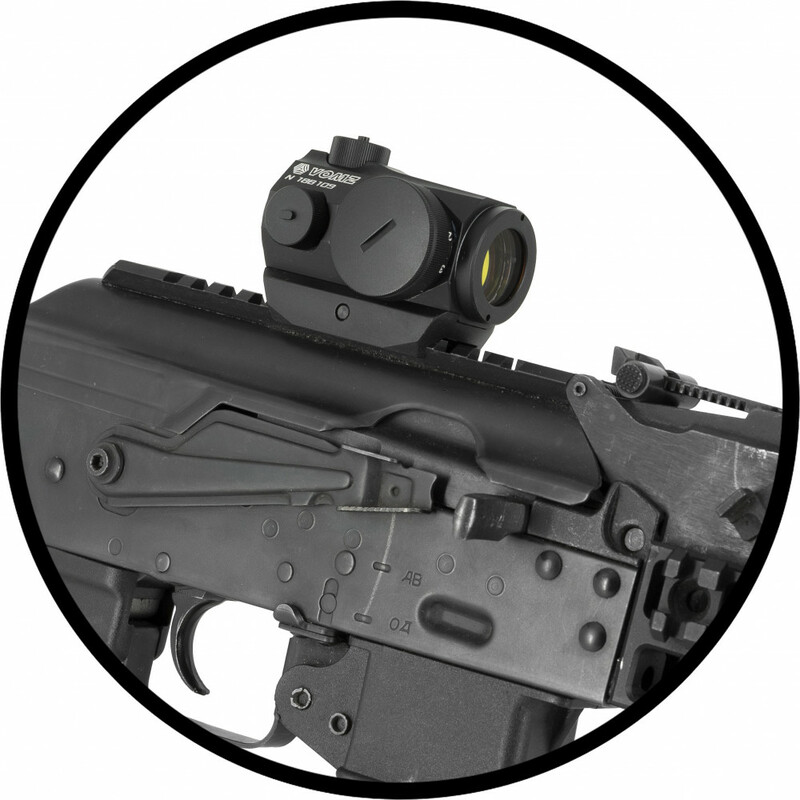 In case if you use SVD, but prefer RIS-mounted sights and scopes,ZenitCo B-13 ra..